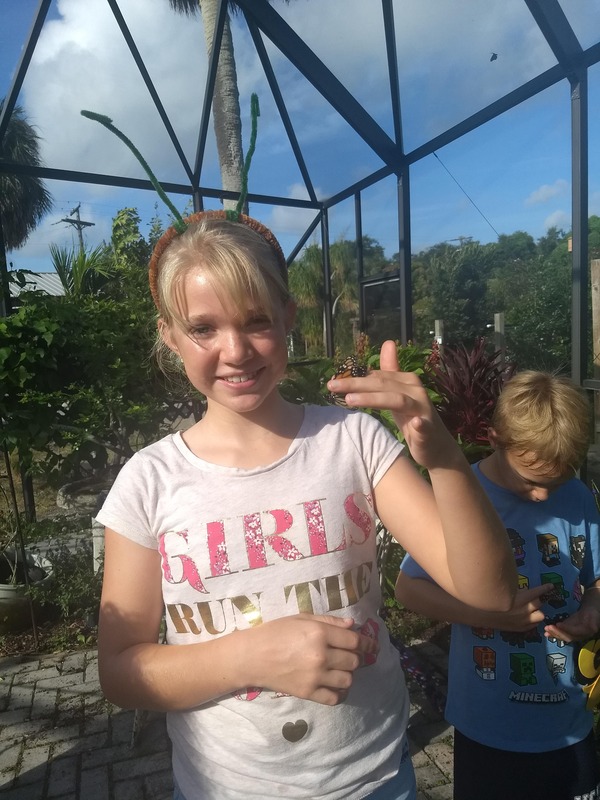 Campers will have the opportunity to get up close and personal with butterflies in our butterfly house as well as create crafts, participate in games, and science experiments each day. They will also have an amazing opportunity to become citizen scientists to help monitor our own Monarch butterfly population and improve our garden. Camp takes place outdoors- wear comfortable clothing; bring a water bottle, and a snack.